1) Set your Budget. Take a look at your spending for last year, and how much you spent for specific people. Set your budget based on how much you spent and how comfortable you were with that number. Make adjustments to last year’s expenditures based on any changes in income or overall financial situation. Knowing where you need to cap your spending will ensure you’ll feel good looking at your bank statement come January. Tip: Online personal finance manager tools, such as FinanceWorks, can help set and track your progress towards different savings goals. 2) Work Together. One way for everyone to win is to team up when buying presents. For example, if you’re buying for your parents, why not team up with siblings to get them one nicer, more expensive item. You can get them something nice without breaking your budget. 3) Get Crafty.Try making something unique and special for loved ones. There are plenty of arts and crafts guides online to help you make something. Not only will this save you money, but it’s also more meaningful to give something you made with your own hands. This shows you put in the time and effort to make something completely unique. 4) Do your Research. Online shopping allows you to quickly compare prices of items you are shopping for. Similarly, if you are shopping in-store,you should do a quick search on your mobile phone to see if you are buying something for a good price. 5) Take Advantage of the Big Shopping Days. Black Friday and Cyber Monday have some of the best deals for a variety of products but you have to go in with a plan. Some deals aren’t really as good as they seem, and some just aren’t worth the effort. However, if you find the deals that are really worth it you can make out well. Tip: Combine great sales with loyalty rewards or cashback offers, such as Purchase Rewards, to get the best deals on your holiday shopping. 6) Focus on the Important Things. Do you have a holiday tradition that you do every year? A specific present your kids have been asking for? Remember that the holidays are about giving thanks, joy, and family. 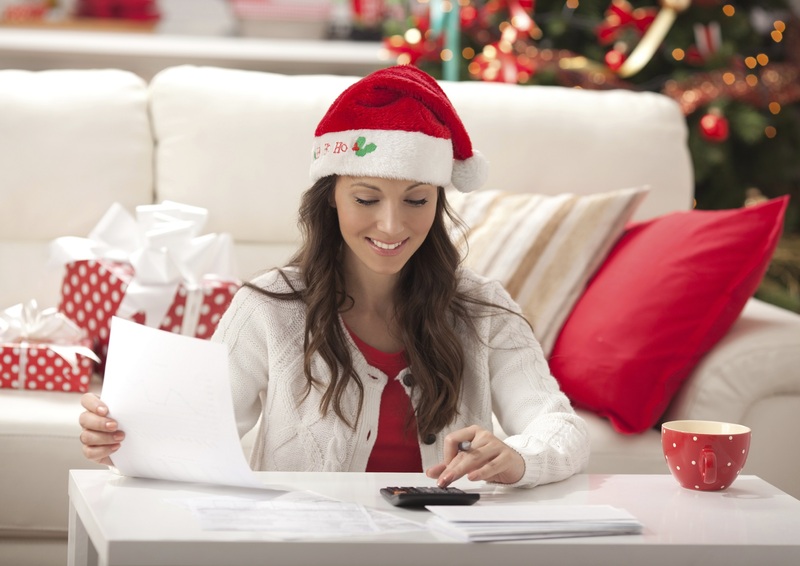 Put the important things first and you’ll be sure to get the most out of your holiday season. Are you ready for the holidays? At Pentucket Bank we offer a full-suite of Online Banking services and holiday club savings accounts that can help you stay on track with you're financial goals. We are a local bank with branches in Haverhill, MA, North Andover, MA, Salem, NH and Hampstead, NH. Send us an email or call us today at (978) 372-7731.